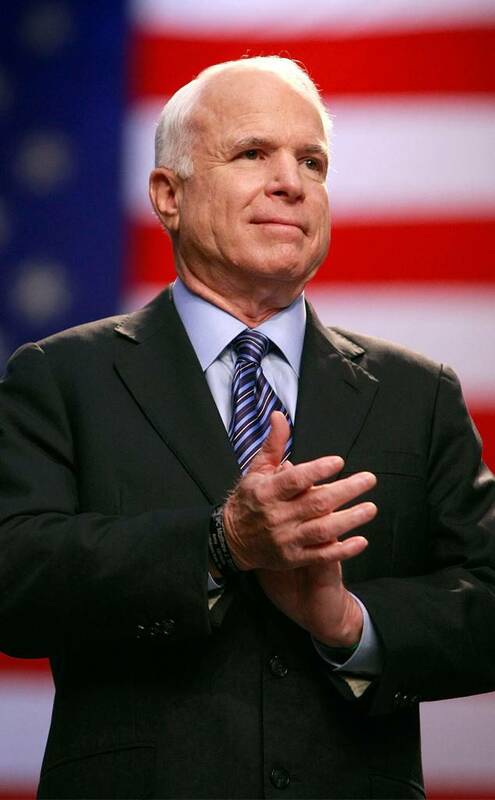 Senator John McCain passed away this last Saturday. He had been fighting brain cancer since last year. 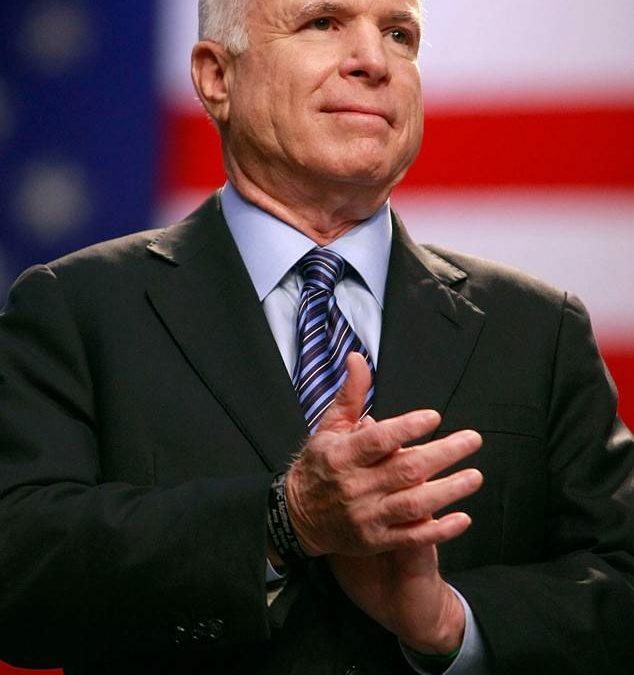 Known as the Maverick of the Senate, McCain made a name for himself with his sometimes abrasive demeanor; however, most recognized that his politics, whether agreed with or not, came from a deep-seated integrity and honest attempt to do what he felt was best for the country. Members of both political parties counted him as a friend. His two rivals for the office of president, Barack Obama and George W. Bush, will both speak at his funeral. “Do not despair of our present difficulties but believe always in the promise and greatness of America, because nothing is inevitable here.